The Prospective Marriage visa (also known as a Fiance visa) is for a foreign citizen who is engaged to be married to an Australian citizen, an Australian Permanent Resident (PR) or an eligible New Zealand citizen. 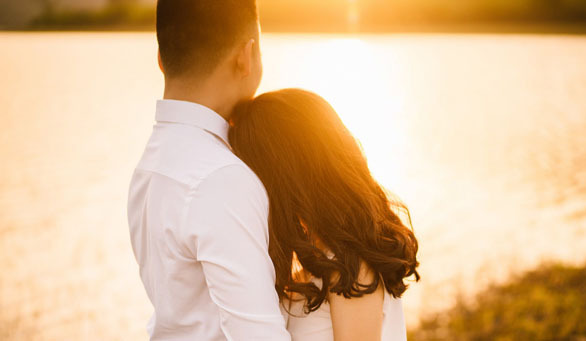 A Fiance Visa provides the foreign fiance/fiancee with a 9-month visa to stay with their sponsoring partner in Australia before they must move onto the next step in the visa process. The applicant can include their ‘secondary’ dependent family members, such as their children, in the application. All secondary applicants must also satisfy a set of criteria to be eligible. On top of this, any dependants of the Applicant must satisfy health and character criteria. The Prospective Marriage Visa application is a complex process. It usually takes one or more months to prepare an application, and the official global departmental processing time is about 1 year+, although times vary depending on many factors, including the thoroughness of an application, how well it is prepared, which Embassy is processing the application and how busy they are at the time. Unless strict guidelines are followed, including meeting all the relevant criteria and the attachment of all relevant supporting evidence, it is highly likely that a visa application will be refused (approximately 70% of all Australian visa applications are refused). The Australian Government application fee for Prospective Marriage visa or Fiance visa is currently $7160AUD and if the application is refused the Government fee is usually not refunded, therefore you definitely want to make sure you get it right the first time! So, if you are thinking of applying for an Australian Visa yourself but are finding it difficult, why not get some personalised help from a qualified and experienced Immigration Agent at Australian Visa Advice (AVA). Our detailed knowledge of the law and years of experience preparing literally hundreds of applications will take the stress, confusion and high risk of failure out of the process. If you want to learn more visa advice from a registered migration agent, send us inquiries by clicking the button below for FREE or book an appointment today to set it at your most convenient time.